TV OneFans of the R&B Divas franchise will be excited to know that season three will premiere next month. TV One’s hit reality show includes several members of the original cast — Monifa, KeKe Wyatt, Angie Stone and Syleena Johnson — joining new cast members Latavia Roberson and Meelah Williams, who are former members of girl groups Destiny’s Child and 702 respectively. The network has released a 30-second trailer of the upcoming season, which features new drama brewing between the six ladies. 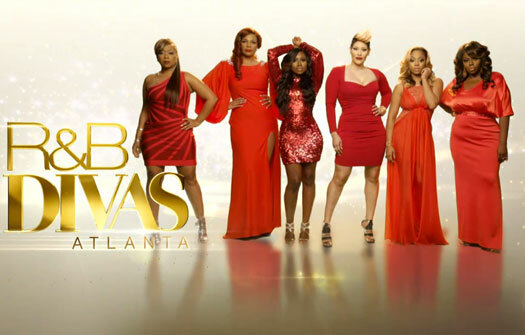 R&B Divas returns April 23 at 10 p.m. on TV One.